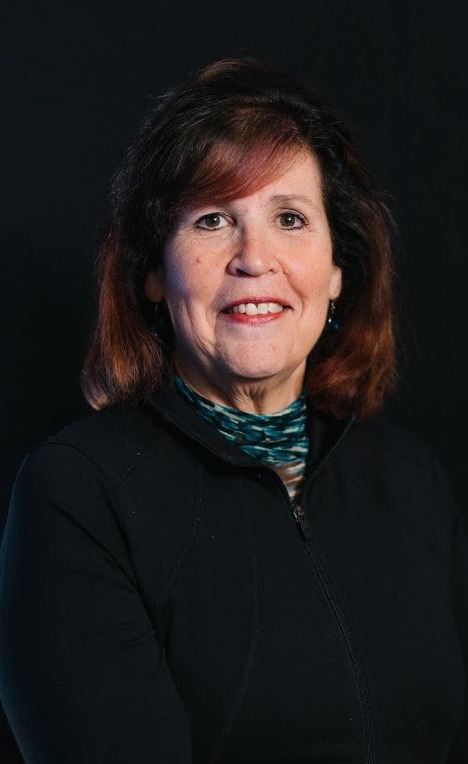 Nelda Reyes (Instructor, Director), a native of Mexico City, has studied with the Moscow Art Theatre School Institute of Harvard University, as well as with Maestro Luis de Tavira and Teatro Línea de Sombra and University of Guadalajara Theatre Company. She has been director and assistant director for theatre and opera in Mexico and the US and has served as dramaturge and translator of text and poetry for the stage. In Portland, she has directed at Miracle Opción Múltiple (2015), Jardín de Sueños (2012), Los Vendidos (2009) and stage readings of Made in Lanus, La Conspiración Vendida. She has recently acted with Profile Theatre (Sam Shepard´s Festival of One Acts ), Miracle Theatre (Entre Villa y una Mujer Desnuda, Dance for a Dollar, Rosalba y los Llaveros), Shaking the Tree (Memory Water) and The Circus Project (Indulge). Nelda is a performer and co-creator of Leyendas de Mexico- Legends of Mexico, an educational touring program based on pre-Columbian tales, and she is a founding member of Nuestro Canto, a group dedicated to the preservation of Mexican art and culture through education. Nelda received her Master’s Degree in Theatre from Portland State University. Nelda directed Rogue Pack's 2016 Fertile Ground show, "Bob #middleschool #tweensandteens." Francesca Piantadosi (Playwright Instructor) is an award winning playwright who hails from Portland, Oregon. She’s been a participant at Seven Devils Paywriting Conference; a Finalist for the Rosenthal New Play Prize, Seattle Rep’s New Work Festival, Ojai Playwriting Festival, Orlando Shakespeare Festival, JAW, New Harmony Project, Play Labs (Playwright’s Center Minneapolis) and has had productions from Bangalore, India to New York. She also teaches at Phame Academy, a theatre program for adults with developmental disabilities. Francesca will create Fertile Ground Stories event 2017 with her playwriting group at MacLaren, on the Rogue Pack stage. Annie Rimmer-Weeks (Instructor) was most recently seen on stage in Clackamas Repertory Theatre’s production of “One Man Two Guvnors” as Rachel. She also produced, wrote, and performed in the clown show “Tramps” at the Fertile Ground Festival. Her favorites include, Kitty in "Taking Steps," Babe in "Crimes of the Heart." and Honey in "Who's Afraid of Virginia Wolf?" Cecily in "The Odd Couple"(Clackamas Rep) andSketch Comedy Bingo (Curious Comedy). Annie loves all things comedy and if she isn’t seen on the stage you can find her writing sketches, teaching or performing comedy improv. Susan Hess Logeais (Cinematographer) brings her passion as a social activist to her work as a filmmaker, creating films that are thought provoking and inspiring. Her background as a dancer, actress and perpetual student allows her to craft stories that do more than entertain. Holding a BA in Interdisciplinary Studies with a concentration in Transformational Entertainment and Human Consciousness, Hess Logeais recognizes her responsibility as a creative to produce content that serves the human spirit. Recent work includes Soar, a documentary focusing on two sisters - both dancers, one a quad amputee; and a project documenting the work of Spacial Dynamics founder, Jaimen McMillan. Past work includes writing and producing the award winning indie feature, Not Dead Yet. Josh Westra: (Filming/Photographer) Josh has been working as a professional film maker in Portland for over seven years. He specializes in documentary and scripted video work including promotional videos, short films, music videos and demo reels. Johanna Beekman (Music Instructor) is a multi-genre recording artist, sacred songstress and kirtan artist who is loved for her rich, soulful voice, her radiant spirit, and her evocative, inspiring songs and devotional chants that tap deep into the collective soul. She is equally comfortable performing sacred kirtan music for yoga festivals and classes, rhythmic world-beat grooves for dancers, and soulful ballads for concert audiences. Johanna’s music is central to movement-meditation-based RhythmAsana workshops and her own unique Lullaby Yoga classes.